Looks like Rick Ross (born Williams Leonard Roberts) got this one! After the original Freeway Ricky Ross took the entertainer/mogul to court for using his name the judge decided to rule in the rappers favor. Rick Ross is protected under the First Amendment. If you are not so sure what that is and what it states you just might want to go do your homework! 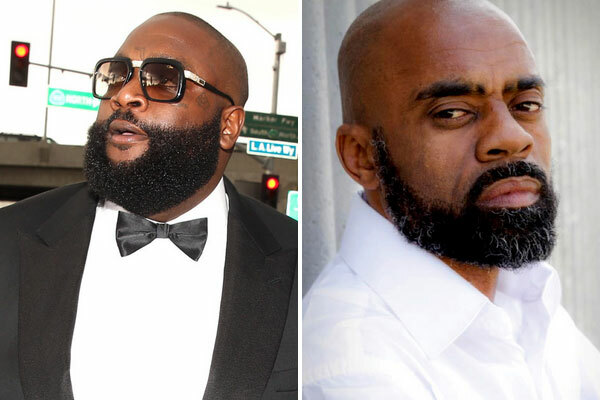 The case began in 2010 and went to a higher supreme court after the case was ruled “untimely” because the REAL Rick Ross knew about the rapper since 2006. Talk about bad timing! The California appeals court judge Roger Boren sided with Roberts and says that while the rapper’s stage career and persona was influenced by Ross, they are not the “very sum and substance of Roberts’ work.” Right of free speech and free expression.